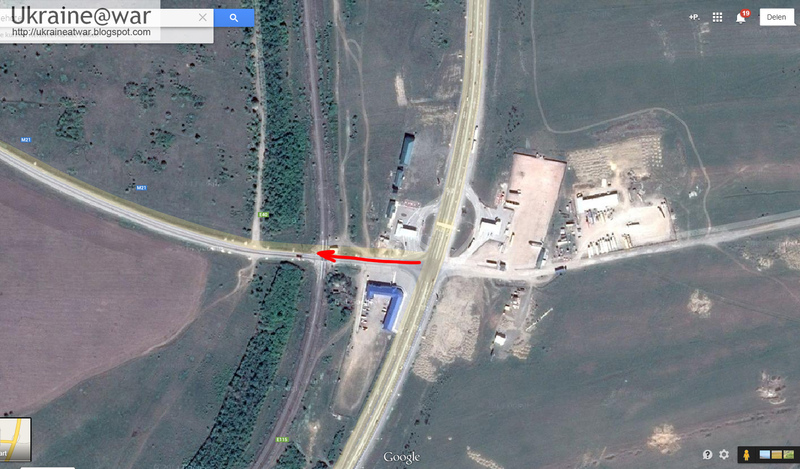 Putin@war: Russian hardware spotted approaching and crossing Ukrainian border. Russian hardware spotted approaching and crossing Ukrainian border. With a bunch of journalists checking the Humanitarian (R)aid Convoy, they are able to spot a lot of Russian hardware approaching the Ukrainian border as well. Here is an overview of what they see. 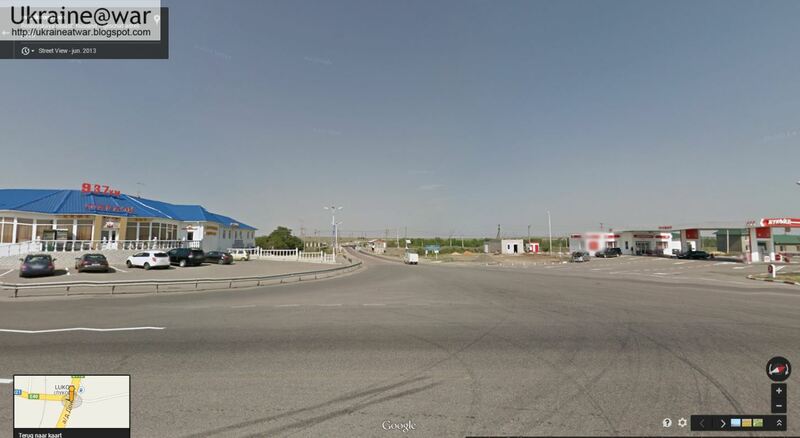 All this happens at this crossroad, the exit towards Russian Donetsk and Izvarino border crossing which is in Russian control. These are two of the elements of the BUK-system. The TELAR (or 'launcher'; same that shot down MH17) and the LLV ( or 'loader'). Where else do they go? That is the BUK command centre.
.@shaunwalker7 and I just witnessed a not insubstantial column of APCs and trucks slipping across the border into Ukraine. Didn't even turn off their headlights. Saw Russian military plates on support vehicles, but no markings I could make out on APCs. 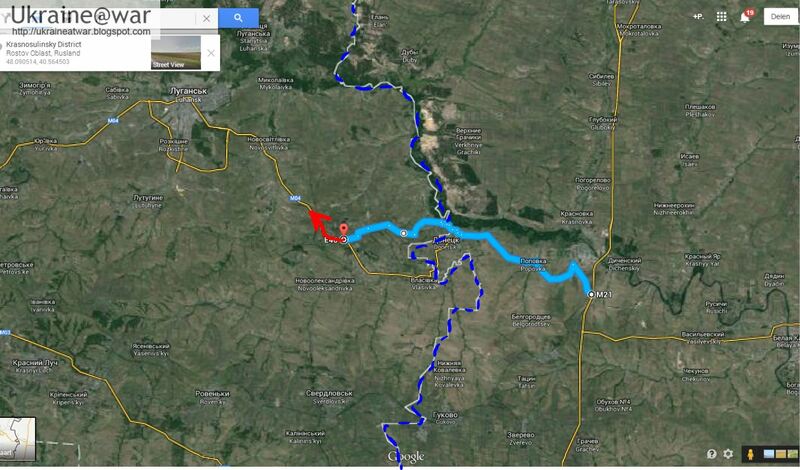 Per fresh information the #Russian army column entered #Ukraine last night is heading to #Molodohvardiisk, #Luhansk region.